NO FLOODING DURING HARVEY. NO APPOINTMENTS until Friday, April 19th. 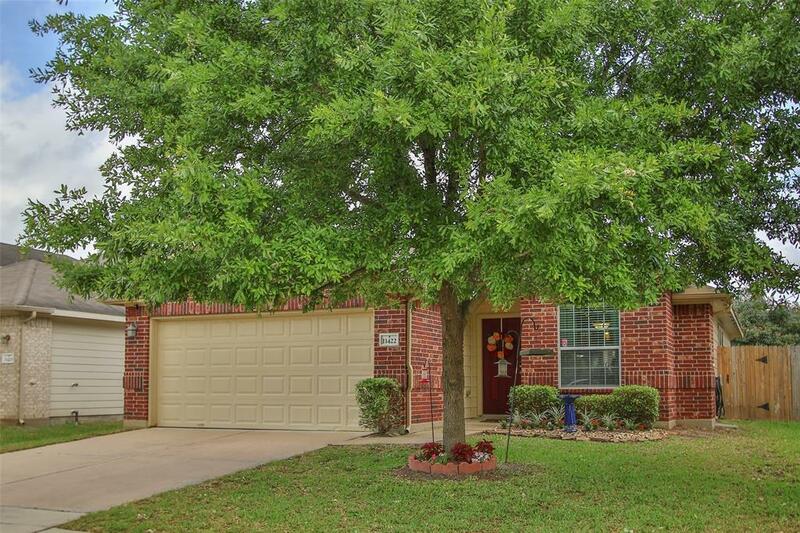 Set your appointment to see this Adorable one-story home. This house is LOADED with extras. 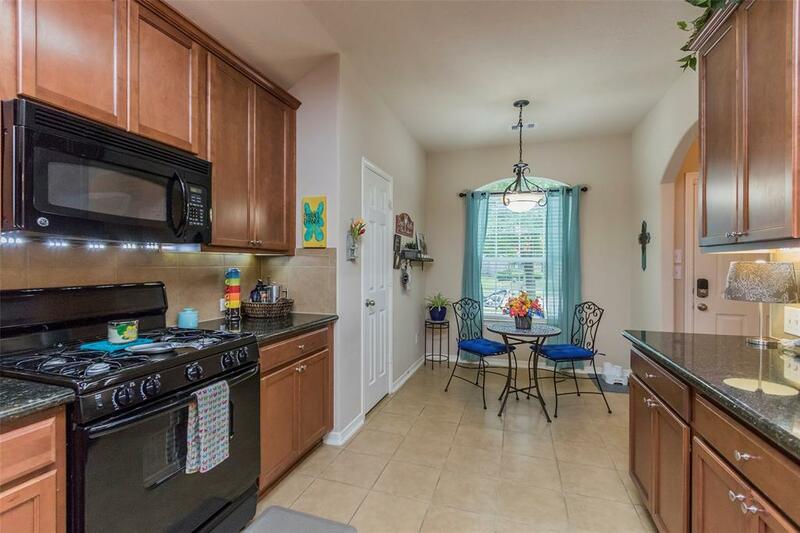 The kitchen boasts Granite counter tops, 42" cabinets, with under mount lighting. Tile back splash. Wood and tile flooring. Epoxy flooring in garage. Whole home water softener, recently installed. Deck with pergola in backyard, perfect for entertaining. Wonderful spilt floor plan. Open concept with a large living area. 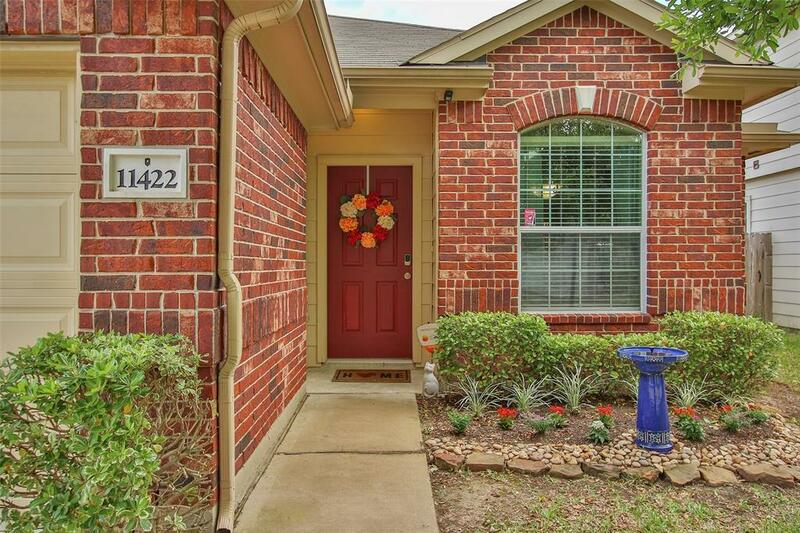 Quiet neighborhood, conveniently located close to HWY 249/99 in Northwest Houston. Just South of Tomball, not far from the Woodlands. Shopping, Dining, and Entertainment around the corner! Don't let this one pass you by. 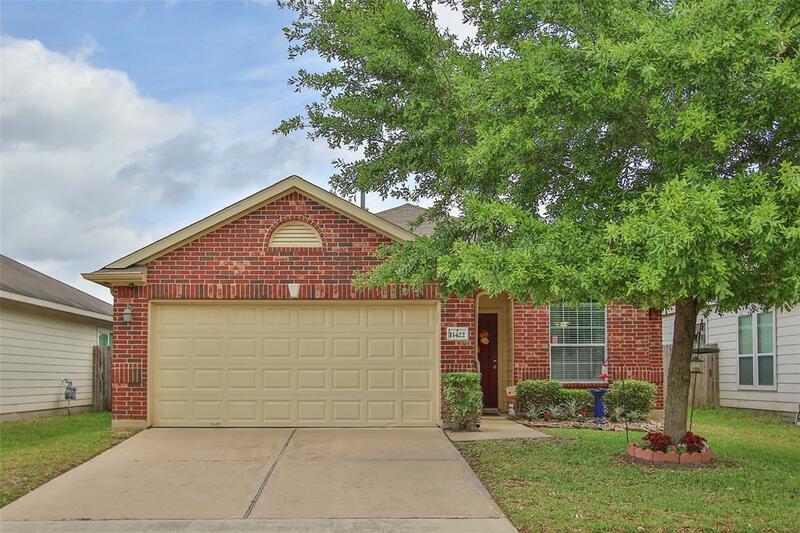 Listing courtesy of The Agency Texas Inc.